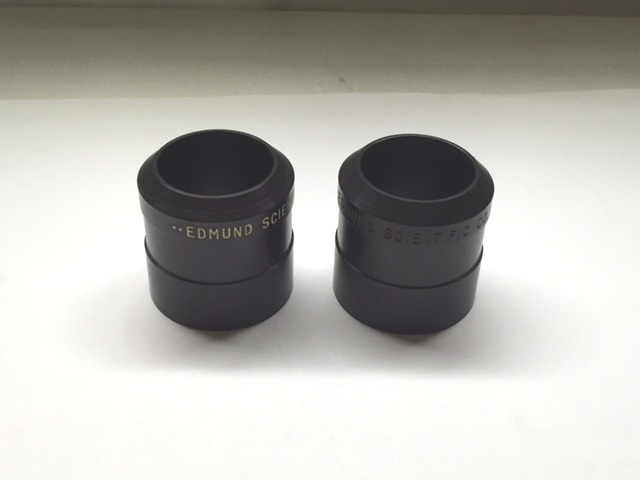 This is the barrel that holds the optics for Edmund’s 28mm RKE 1.25” eyepiece. 37mm diameter by 35mm long. Top ID is 25mm and bottom ID is 30mm with threads and about 15mm in from the bottom the ID changes to 29mm. 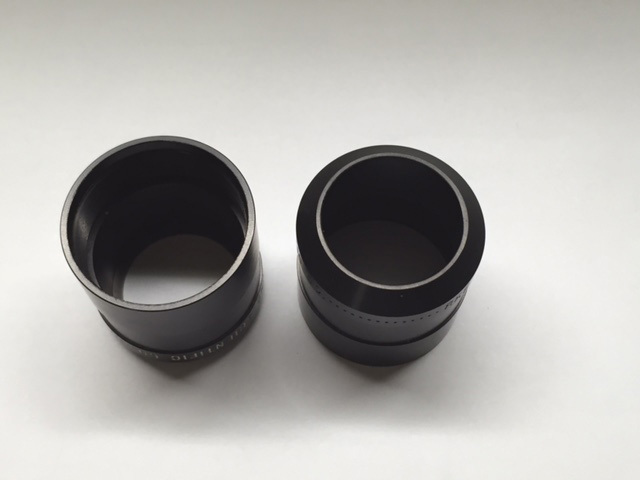 Perfect if you need to replace a damaged one or use it to hold your own optics. We have some with the Edmund’s info in white and some where the Edmund’s info was not painted. If you have a preference, just include a note in the comments section when you order.